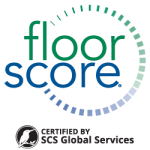 Lonseal’s commercial flooring has FloorScore® certification, an indoor air quality (IAQ) standard developed by Scientific Certification Systems (SCS) with the Resilient Floor Covering Institute (RFCI). 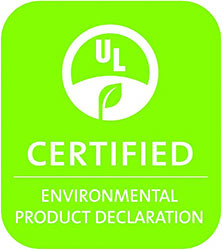 This 3rd party certification is based on California Specification 01350 and is recognized by LEED v4, WELL, BREEAM, and CHPS. Lonseal’s flooring is formulated to guarantee low VOC emissions in its commitment to maintain healthy indoor air quality. Lonseal’s commercial flooring have increased infection control through its proprietary anti-microbial formulation. 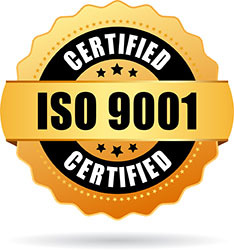 Lonseal’s commitment to “Focus on the Customer” is supported by its continual certification to ISO 9001 and AS9120. Lonseal’s quality management system (QMS) focuses on the development of processes that can be monitored and continually improved to ensure customer satisfaction and that received products meet all their necessary requirements. While intended for distributors in the aviation space and defense industries, Lonseal uses AS9120 to focus on the development of processes that can be monitored and continually improved to ensure customer satisfaction and that received products meet all their necessary requirements. Lonseal is part of the industry-wide EPD for heterogeneous vinyl flooring, to help show the environmental impact of its flooring. 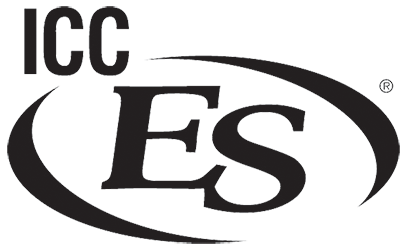 Lonseal’s Londeck products have been certified by ICC-ES under ESR-2091 to meet the acceptance criteria for walking decks (AC39). Lonseal’s marine flooring is EU Marine Equipment Directive (MED) certified, meeting all applicable requirements set forth by the International Maritime Organization (IMO). In addition, per the Mutual Recognition Agreement (MRA) on marine equipment between the US and the European Commission (EC), the flooring also has United States Coast Guard (USCG) approval. 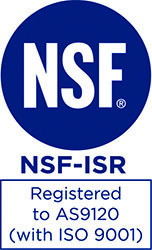 Select Lonseal adhesives are certified under the Carpet and Rug Institute’s (CRI) Green Label Plus program, supporting Lonseal’s commitment to healthy indoor air quality and ensuring customers are purchasing the lowest emitting product on the market.